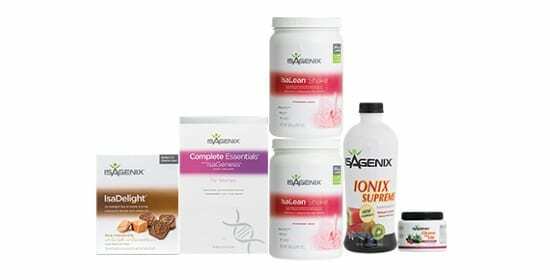 Isagenix IsaGenesis – Isagenix NZ – Cheapest Prices! 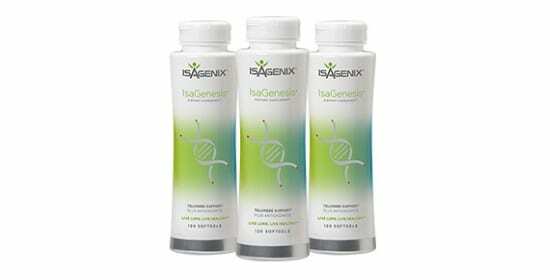 Isagenesis is a total health-support supplement designed to combat the oxidative stress responsible for aging, degenerative disease and cancer risks. 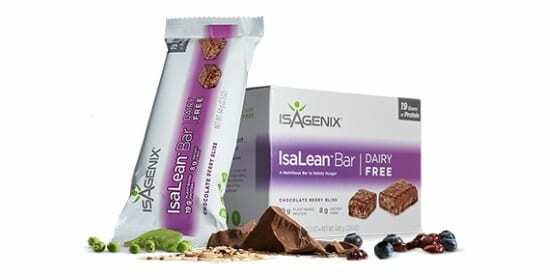 Not only will Isagenesis combat oxidative stress, but also promote overall health and promote overall health, especially in those who have a history of poor lifestyle choices and diet. 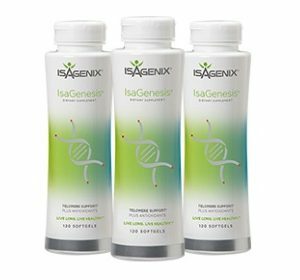 Isagenesis is a dietary supplement that is specifically designed to promote the health and stability of DNA by reducing the effects and concentration of free radicals and other metabolic waste products. These substances damage DNA causing mutations and cancer, meaning that Isagenesis protects against cancer risks whilst improving health and protecting the telomere to keep your body resilient and healthy as you age. Isagenesis is a blend of incredibly potent plant-based extracts that have powerful antioxidant effects – combining these ingredients increases the overall variety and quantity of antioxidant agents, giving you the benefits of all of them without the hassle! Antioxidants combat free radicals – the waste product from creating energy – which would otherwise damage the chromosomes and DNA, causing cell damage and mutations. Mutations are a serious problem, as they cause cells to behave in unpredictable ways that they hadn’t previously. This can mean death for the cells or reproduce at an elevated speed, which is the source of cancers and other harmful tumours. These risks are greater in those who drink or smoke excessively, as well as those with excessive body fat or a poor, highly-processed diet, making Isagenesis an important part of introductions to proper health. Isagenesis is fantastic for everyone: DNA is common to all humans and we are all, inevitably, going to experience oxidative stress during our lives. However, those who must take isagenesis are those who are just starting their fitness journey after a lifetime of bad habits – smoking, drinking, junk food and inactivity – as they are the most at-risk of cancers and oxidative damage. This is especially important for those over the age of 40, as oxidative stress is a huge factor in the aging process and will determine whether you age healthily or not. Isagenesis is a big part of our range, is included in a variety of our systems and packages – this is because we believe that antioxidant support is one of the most vital and useful supplements. For those who are beginning their fitness journey, Isagenesis provides a great starting point for undoing years of abuse to your body, with a focus on preventing serious health conditions and ensuring your health for the future. 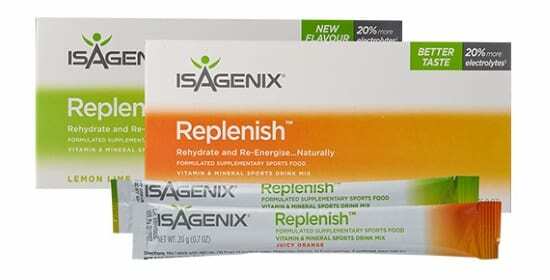 Regardless of what your fitness goal is, Isagenesis plays a large role in the development of the body in a healthy way. 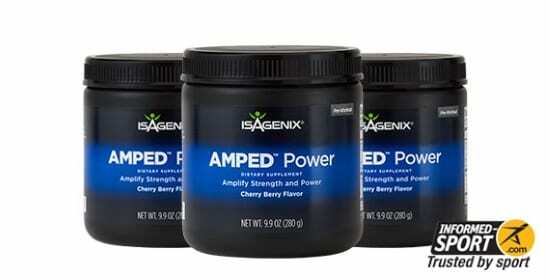 Intense physical activity is a contributor to oxidative stress so whether you’re aiming to gain muscle, lose weight or perform better in sports, antioxidant support is key to achieving your goals in a healthy and sustainable way.